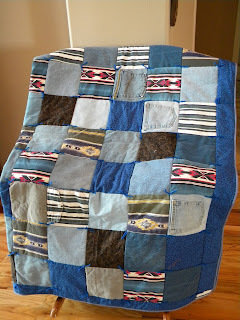 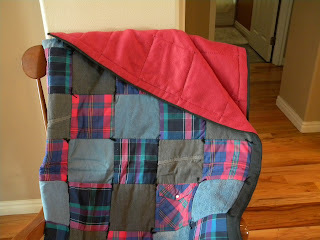 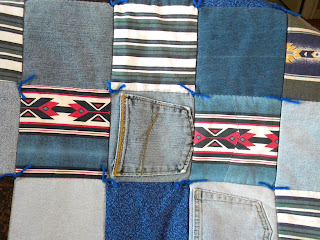 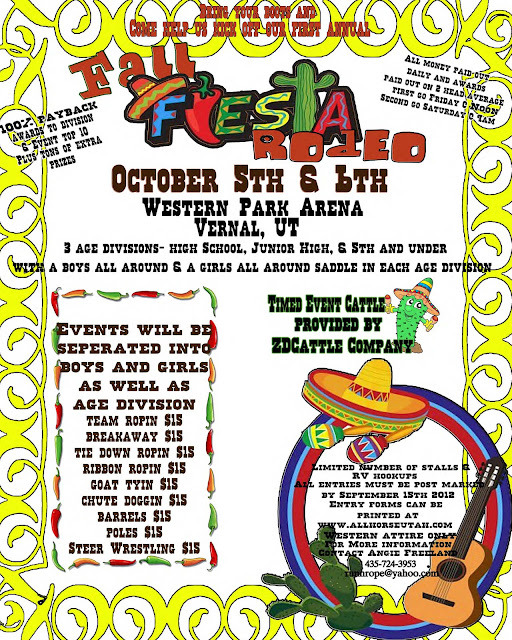 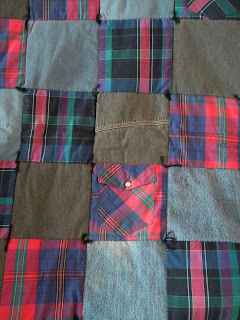 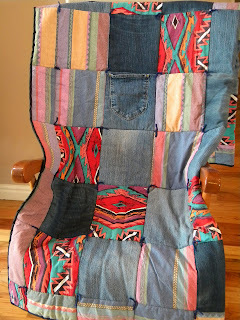 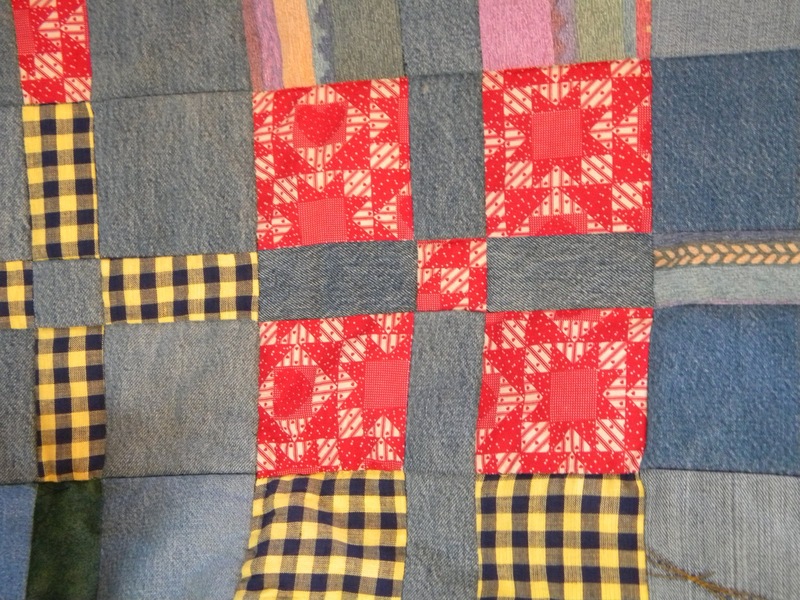 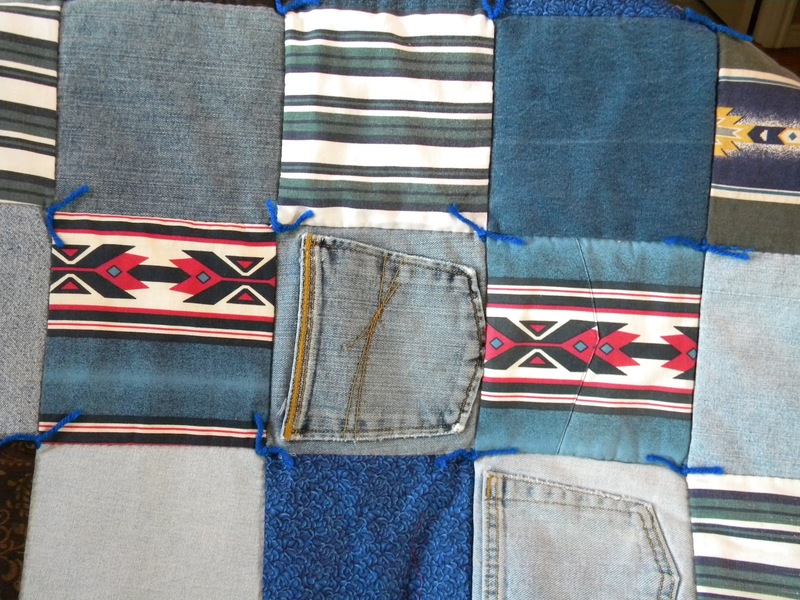 Rodeo Quilts has produced several retro rodeo quilts. 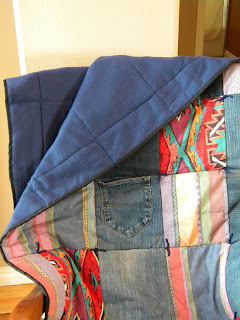 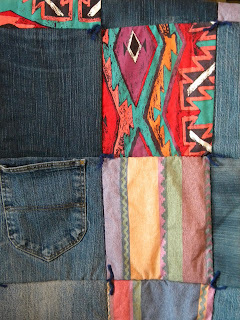 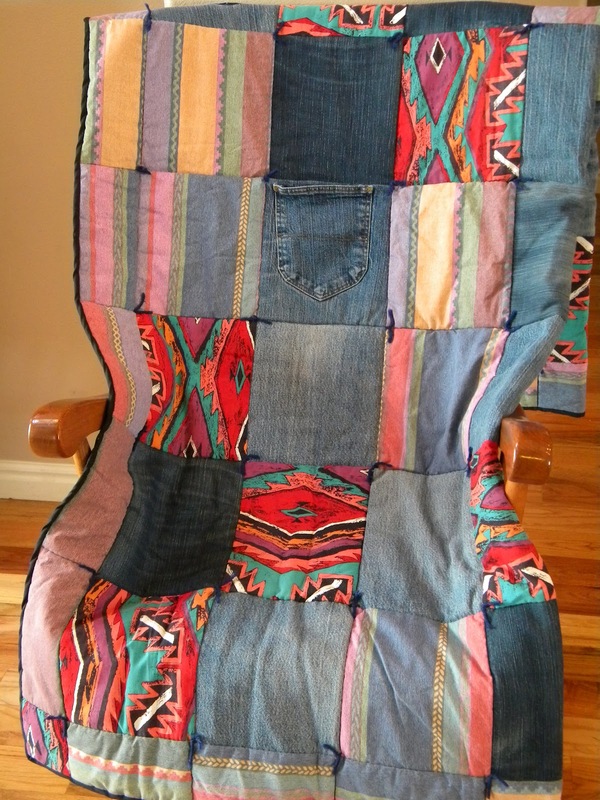 Rodeo Quilts are great for traveling. They are the perfect size for the kids to wrap up in or to put on the bleachers. 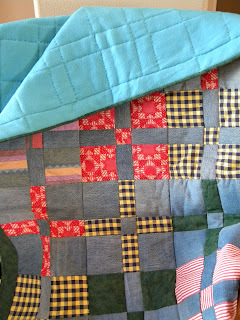 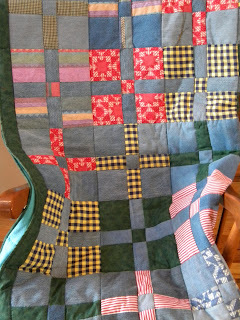 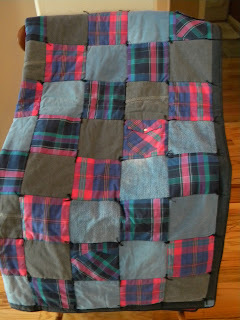 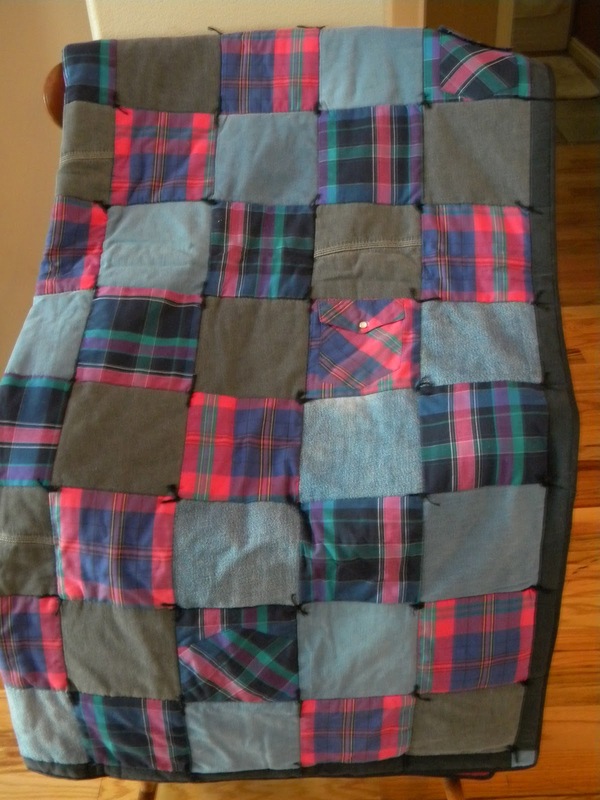 Each quilt is hand quilted. 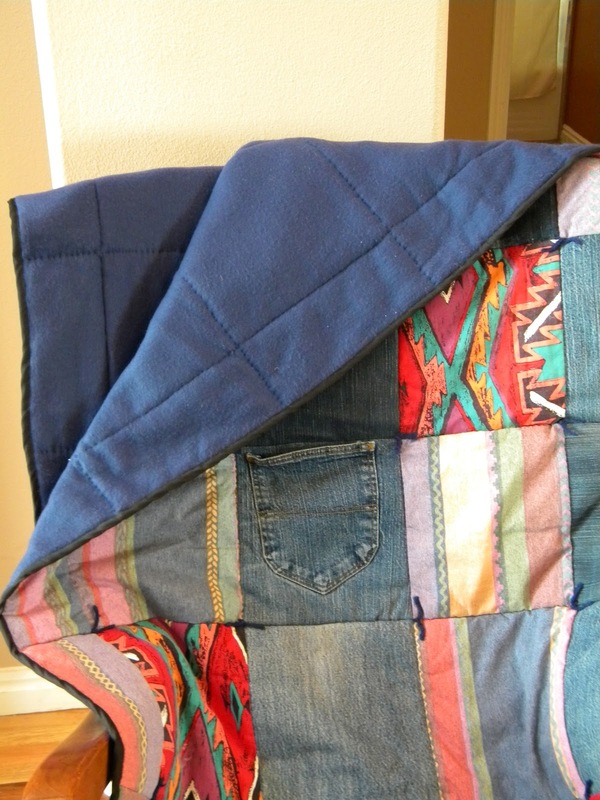 They are denim on the outside for durability and fleece on the inside for comfort. 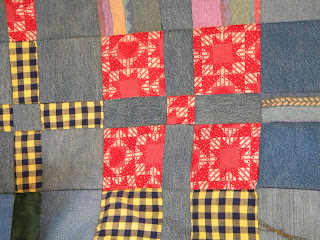 Check out some of these old school looks. 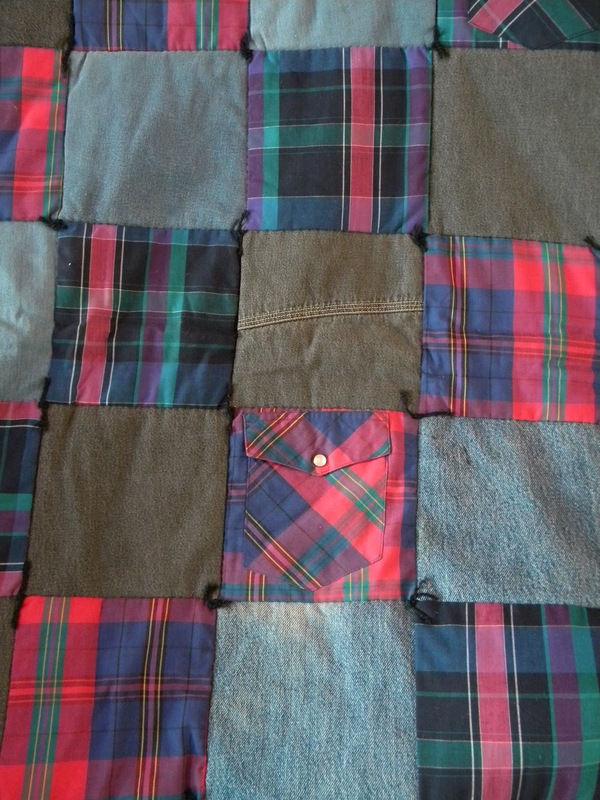 (Some of these may remind you of shirts your wore in the 80s.) Each quilt is only $125. 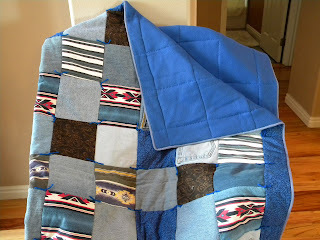 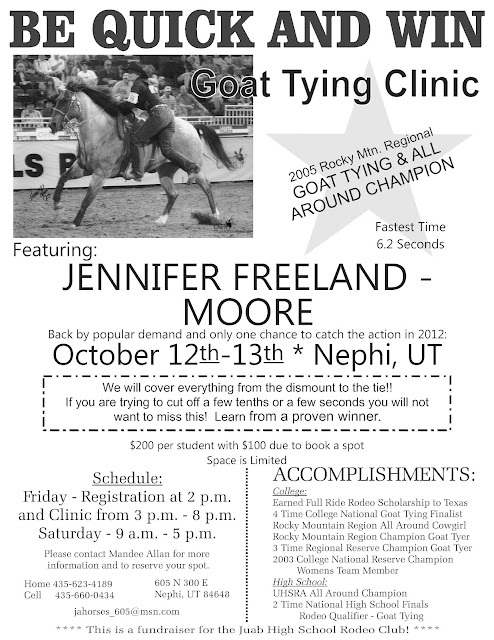 Go to www.rodeoquilts.com for more information.